Polyimide Foam - kristoFOAM Industries Inc. : kristoFOAM Industries Inc.
Lightweight polyimide foam is inherently fire-resistant and emits virtually no smoke or toxic by-products when exposed to open flame. 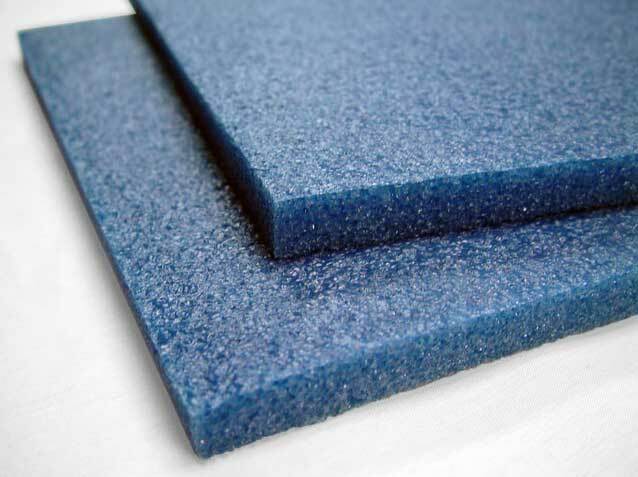 Polyimide foams remain flexible over a wide temperature range and have outstanding thermal and acoustical properties. Polyimide foam is widely used in the aerospace, automotive, and mass transit industries, along with wide ranging industrial and expanded foam packaging applications.